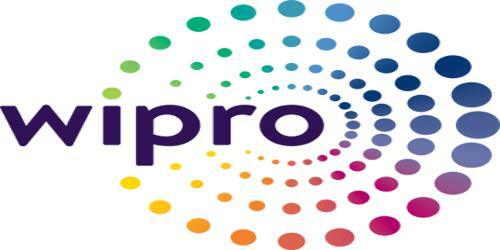 It is a broadly described annual report of Wipro Limited in the year of 2004-2005. During the financial year, Sales of the Company for the year ended 31st March 2005 were Rs. 73,267 million up by 39% and Profit after Tax was Rs. 14,948 million increased by 63% over the previous year. The Company’s earnings in Foreign Exchange stood at Rs. 53,736 million and have registered a growth of 40% compared to the previous year. The Directors recommend a final dividend of Rs. 5 per equity share of Rs. 2/- each to be appropriated from the profits of the year 2004-05 subject to the approval by the shareholders at the ensuing Annual General Meeting.